Explore Queensland’s newest wine region – the South Burnett! INTERESTING FACT: Grapes were first planted in the South Burnett region in 1898, but production didn’t start till 1993. 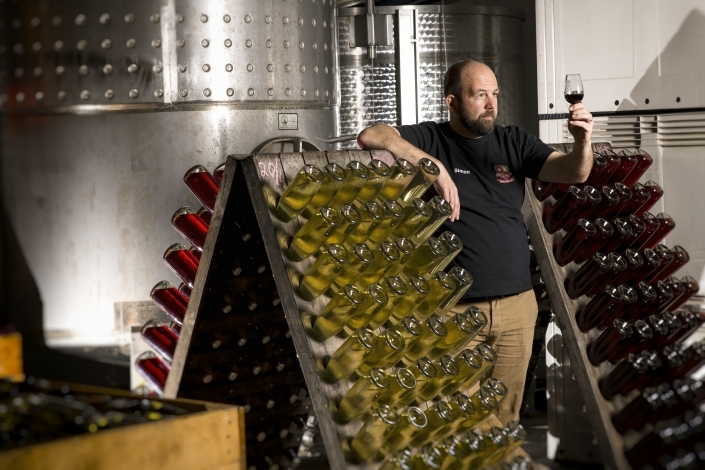 Crane Wines was the first winery to open it’s Cellar Door, soon after production started. The South Burnett wine region is home to Queensland’s biggest vineyard at Clovely Estate. 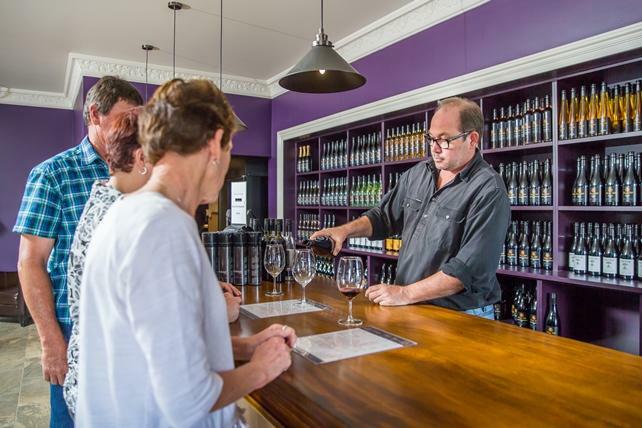 With varieties such as Chardonnay, Verdelho, Sangiovese, Shiraz and Merlot; visitors are spoiled for choice with wine tasting in the South Burnett. It’s also no wonder South Burnett wines have been featured in Queensland State Parliament dinners and at many leading Queensland restaurants. They are also being exported to Asia and other overseas destinations. 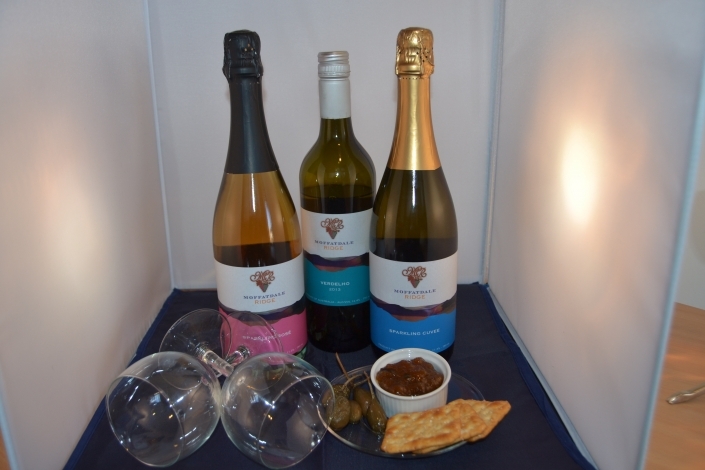 The South Burnett Wine trail is made up of two components; the northern area which includes the wineries and cellar doors of Clovely Estate, Moffatdale Ridge and Dusty Hill . 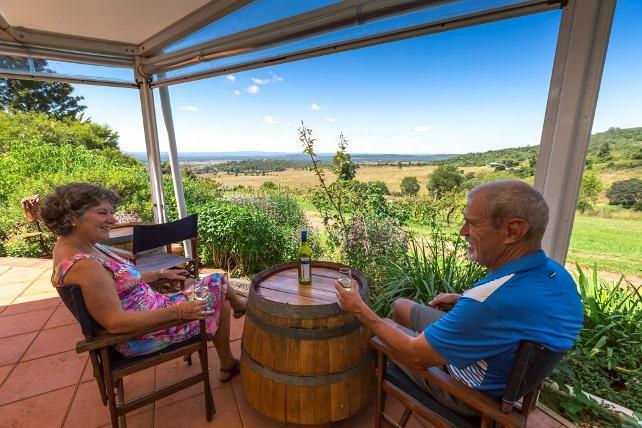 The second is located in the Kingaroy area which includes wineries and cellar doors of Crane Wines, Kingsley Grove Estate, Taabinga Station and The Lavender Farm at Pottique (open weekends only). When you step inside the wineries and cellar door you’re drawn to experiencing an in depth wine tasting. 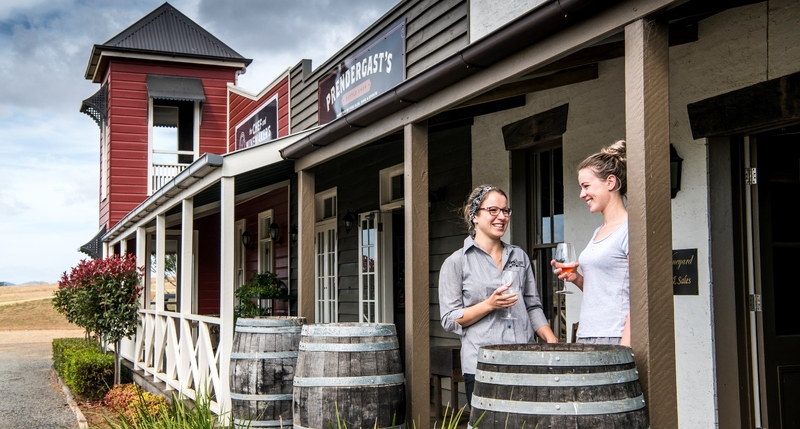 Cellar door staff are passionate about what they sell and offer their knowledge during your tastings. Some cellar doors offer a number of other tastings including South Burnett produced Ports, Liqueurs and the fashionable sparkling wines. What goes well with wine? 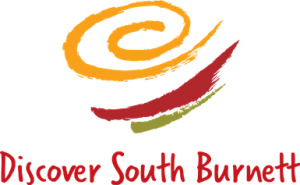 Add some local cheese, olives and capers and you’ll savour the South Burnett. Some wineries also produce olive oil and offer tasting of it too. 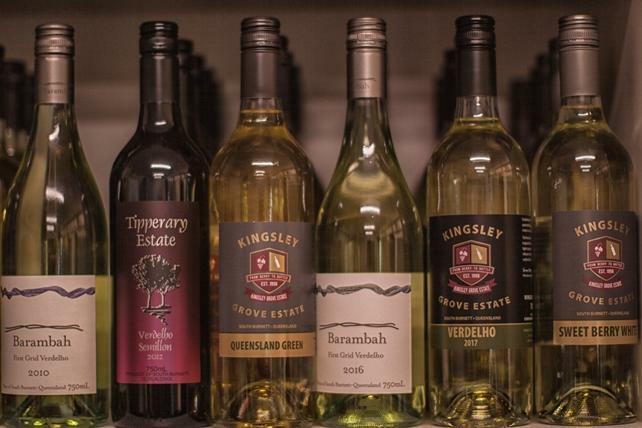 If you’re wanting a “true” wine experience then check out the wine tour that is on offer at Kingsley Grove Estate . This tour takes in the vineyards and inside the winery where you can see how the wine is actually made.